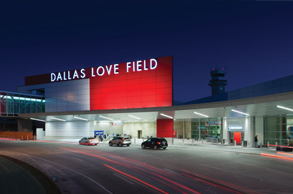 DFW OR Love Field Airport Reserve Online And Save - Quote- Reservation - Confirmation. 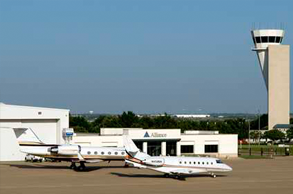 For safe, convenient and affordable transportation service, look no further than DFW AirporTaxi Service. We offer the best ground transportation for individuals and groups for all occasions, 24-hours a day. Keep in mind that with DFW Instant Town Car Service you won’t be stranded once you’ve reached your destination. 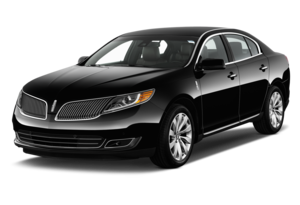 Need a reliable DFW car service to DFW airport? 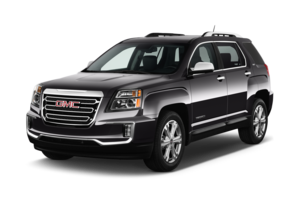 How about a SUV service to DFW? 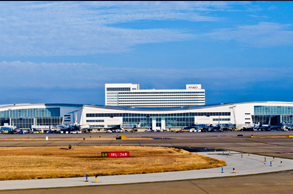 We’re confident that you’ll find our DFW airport car service the best in the town. If you require a quick ride to or from the DFW airport, don’t bother to hire a DFW airport shuttle service. Now you can easily save both time and money by booking our cab to DFW airport. In fact, you can save up to 60 percent by traveling in our taxis to DFW airport with multiple passengers. If you’ve last minute need to book an interstate DFW airport Taxi Service, call us on 972 809 6328. We take pride in the look of our cabs, which is why we always try to keep them clean, safe, and comfortable for our valued customers. We cautiously choose all our drivers & scrutinize them on a regular basis to make sure that they can stand up to our clients’ high expectation. All of our drivers are fully bonded, licensed and insured. No Hidden Fees or Surcharges! Contact us for one way trips, round trips, last minute trips, local and long distance DFW taxi and for future dates. 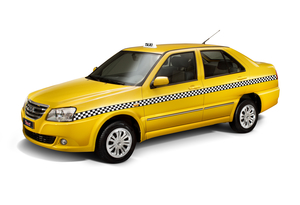 We are always available and can arrange a reliable DFW taxi hire at your door step quickly. Feel free to call us on 972-809-6328 for taxi to DFW airport.